Another year has flown by! The older I get, the faster time flies, it seems. Every year seems a little shorter and a little shorter. Tomorrow, I’m meeting up with some of my book club friends to discuss hopes, dream, and goals for 2014, so after Wednesday, it’s all about looking forward. 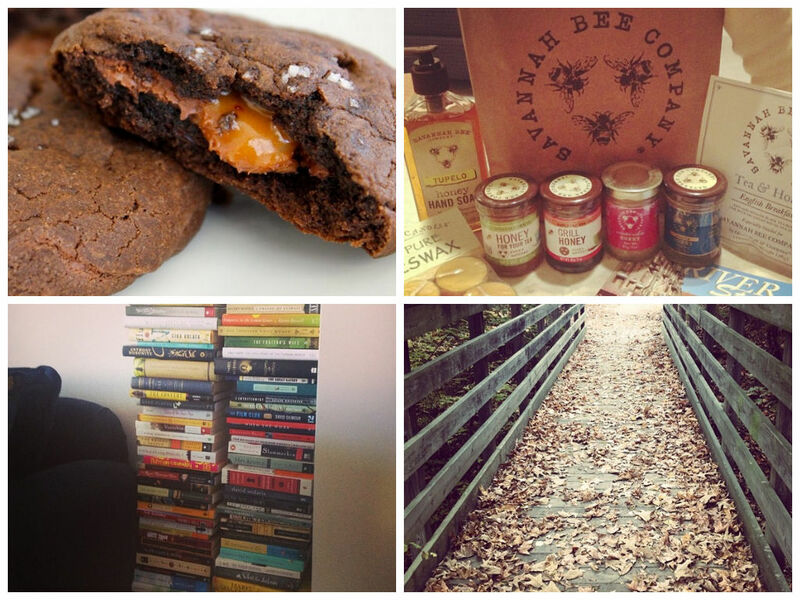 So before we dive into 2014, I thought I’d do a little round-up of highlights and tops from the past year. Y’all have a wide variety of tastes here — I’m impressed with your (relatively) balanced diet! One breakfast, one entree, one side, and two desserts. Delicious. 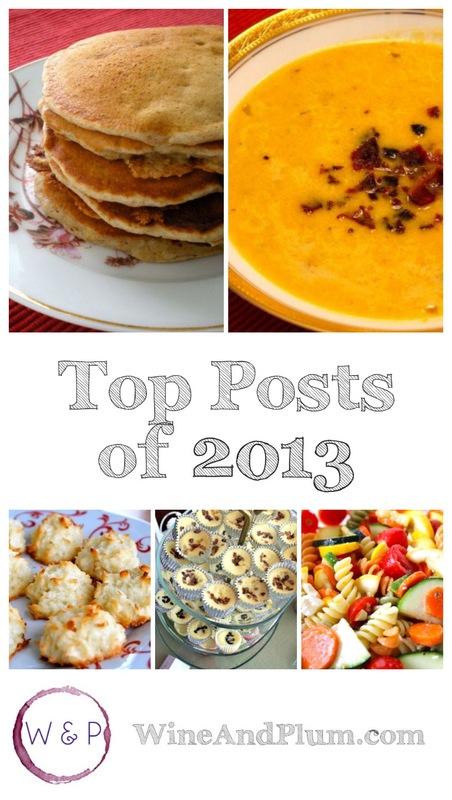 Here are the most-viewed posts of 2013. I joined a book club in late 2012, and it’s now been more than a whole year of reading with these lovely ladies. Here’s a few of my favorite books I read this year, some with the best book club ever, and some on my own. 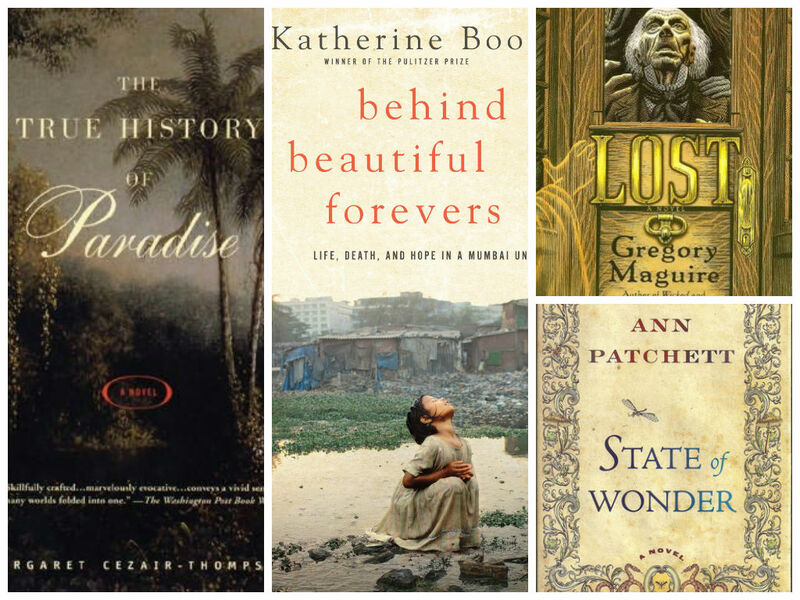 Check out my personal book reviews here. I opened a Wine & Plum Etsy shop a couple months ago! 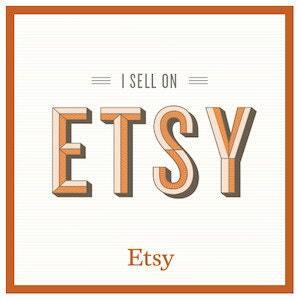 I’m excited to feature stylish, affordable items handcrafted by yours truly. 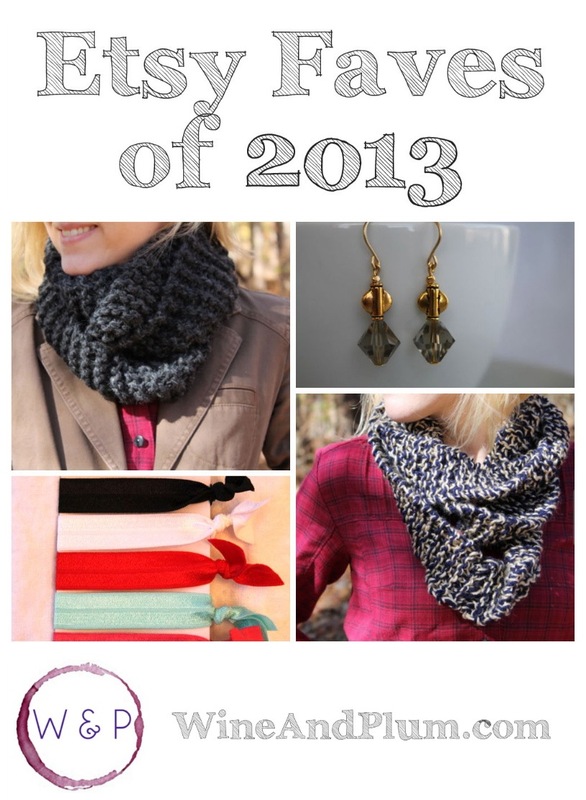 Right now I have hand-knit infinity scarves, earrings, and creaseless hair ties listed. Who knows what 2014 will bring! Here are a few of my favorite items. Here are my personal favorites from the past year. I highly recommend giving these recipes a try! My brother got married! I had a blast planning their wedding and preparing a lot of DIY decorations. And my new sister-in-law is so amazing and sweet! The BF and I took a summer vacation to Austin, Texas, which was awesome. Oh, the tacos! We’d love to go back! We celebrated our first married anniversary and sixth together anniversary with a trip to Asheville, NC, this fall. Always one of our favorite places to visit. My baby sister went off to college! Exciting and heartbreaking and scary and wonderful. My big annual work event broke new fundraising records, which I’m super excited, pleased, and grateful for. And that’s it! Thanks for taking the time to look back on 2013 with me! Thanks for the look back at 2013. Not sure how I missed them (or just forgot) but the Macaroon Cookies are high on my list to try. I am excited to see what 2014 brings including what Wine and Plum will have to offer. Happy New Year! Thanks for reading! And yes, do try the Macaroons — easy and delicious. Or maybe I can bring some over sometime soon. ;) Happy New Year! 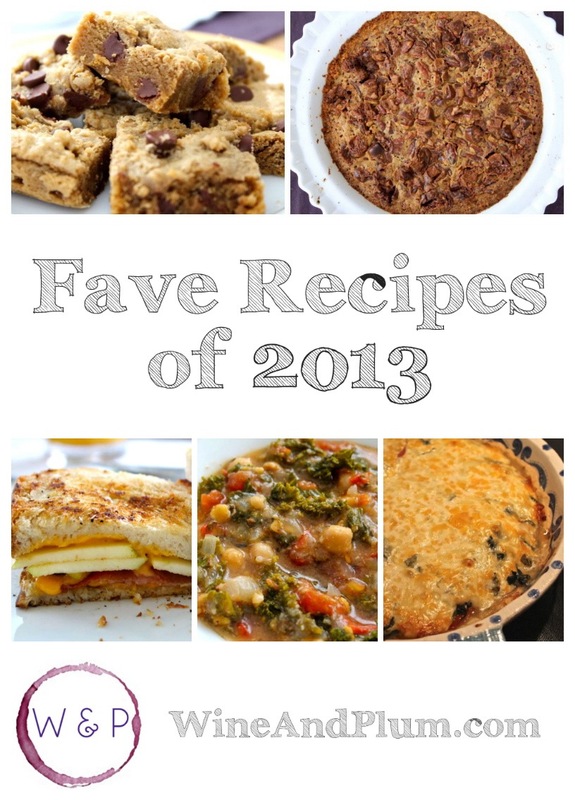 What a fantastic collection of recipes, they all look delicious! Thanks so much for bringing this awesome recipe to Full Plate Thursday today and have a great weekend!